In 1949, for the first time, the IGFA began to recognize nylon and synthetic fishing lines for world record consideration. This critical change was the abandonment for record-keeping purposes of linen line thread counts in favor of measured breaking strength to conform to the changes in game fishing. Thus, instead of the previously used 6-, 9-, 15-, 24-, 39-, and 54-thread record categories, new classifications were established for 12-lb, 20-lb, 30-lb, 50-lb, 80-lb, 130-lb, 180-lb, and all-tackle line classes. 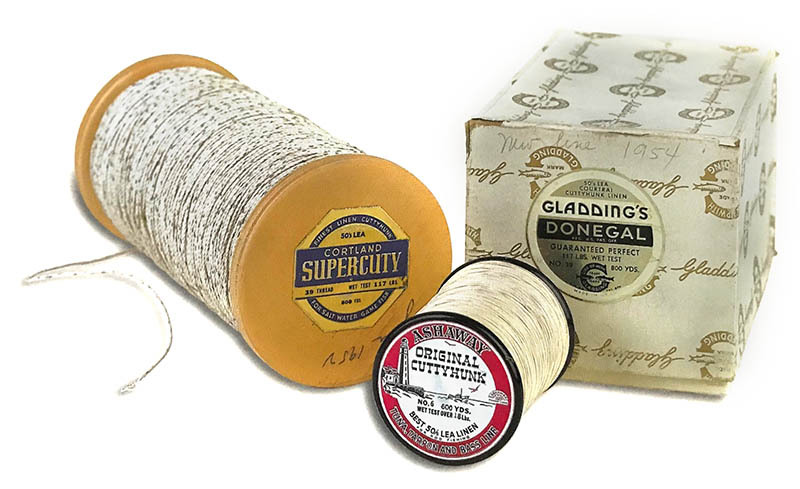 Not only did this create many new openings for world records, but it gave record opportunities to countless anglers who were unfamiliar with or disliked the high-maintenance nature of linen line. With this important change, new record applications began to accelerate.